LR: When I first opened the store in 1984 I focused on imported English antiques. I would make four to five trips a year traveling the countryside of England and Wales buying wonderful one of a kind items to fill a container. This business was founded on my love of old things coupled with my formal undergraduate education in International Business, and my graduate degree in Marketing. I always found the flow of goods and services interesting, and my undergraduate degree addressed that interest. Once I coupled that with the marketing degree, I was able to bring all three interests together. LR: I am fortunate to love both sides of the coin – both the creative/design side as well as the business side. The creative/design side is interesting because each customer and project is different, with different challenges and different viewpoints. The business side, while equally creative, is much more quantifiable and really the backbone of why we are still up and running after 30 years. LR: The most challenging aspect is teaching a customer that good design does not always happen instantly. Good design, and well thought-out spaces that become homes take time and effort to get right. 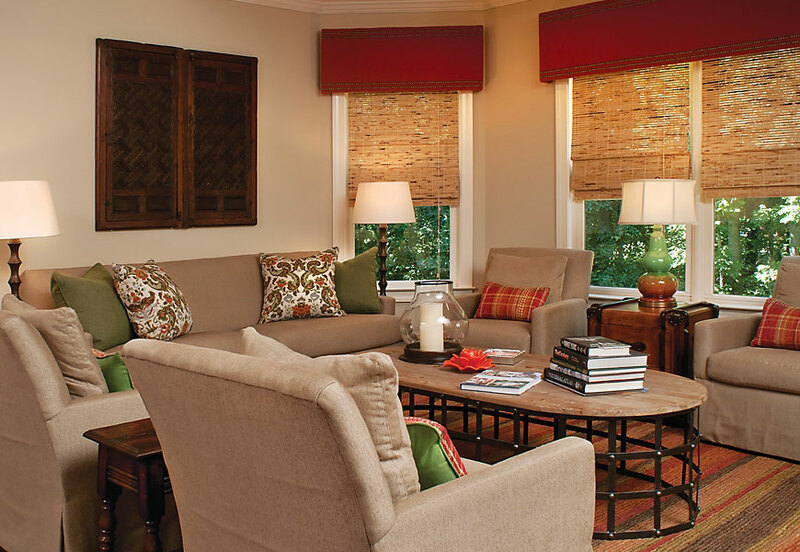 A comfortable, well-done home is not built on what I call “drive by decorating.” We believe that “disposable design” is a waste of time, effort, and money, and that in the long run a home is worth the time and effort. 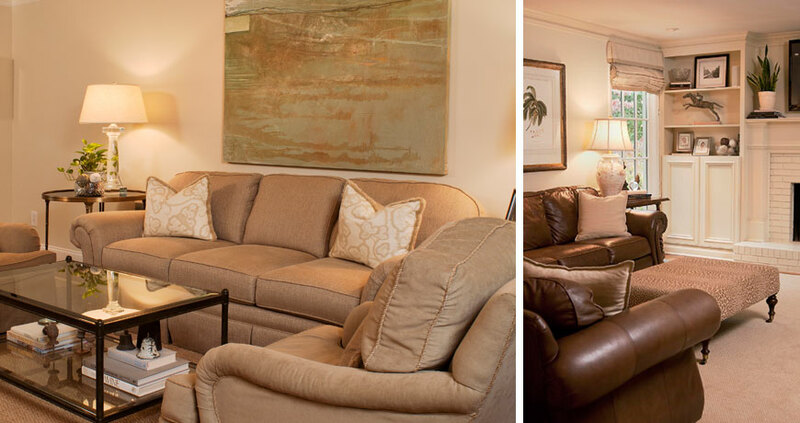 LR: Oh gosh – we are known for comfortable seating so our upholstery lines are always on the top of our list. 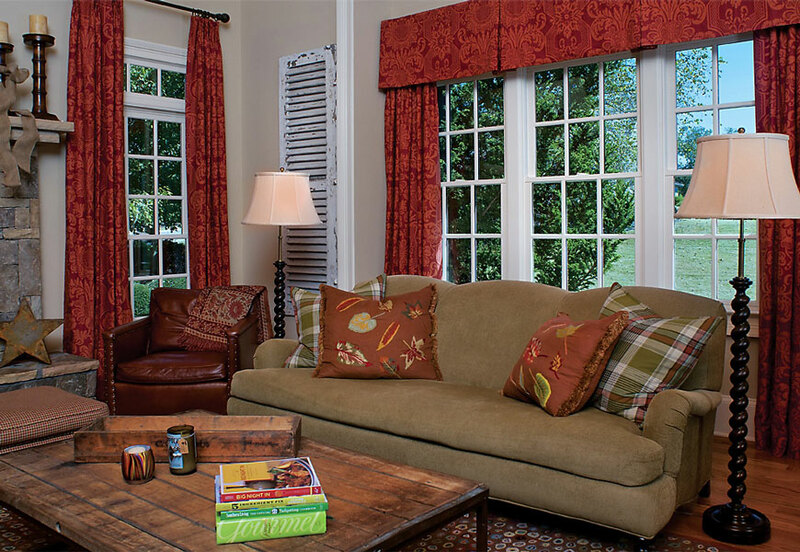 Lee Industries has such great style and it’s one of our most popular lines. Hickory Chair is a company we are proud to represent as well. Their commitment to quality has always stood the test of time. We have also introduced a line of bedding that is great – especially for those rooms where you want to do a “semi-custom“ look without breaking the bank. LR: I came out of the corporate world and really discounted the time and effort it would take to run a successful retail store and design studio. However, it has been far more rewarding than I could ever have imagined! LR: It does run in cycles and there is some seasonality, but overall I would say that artwork, lighting, and upholstery are the top three categories. LR: Number one: our customers. Their enthusiasm and love for what we are doing is priceless. Number two: color. When we were in what I called “the neutral nightmare” phase of designing spaces, it was so hard to look current without giving up on color. We never did and we are glad to see that color is back in full force! Number three: the team at Laura Ramsey. They make it all work. LR: Kathy Hansard and I have worked together in different capacities over the years. She is the one who keeps it all organized and works as my right hand both in the store and on design projects.Danielle Martin is our social media guru. She is the one who keeps our presence outside the four walls of the store in the forefront and has really expanded our world. She is our youngest and newest member and she has brought a new dimension to our team! 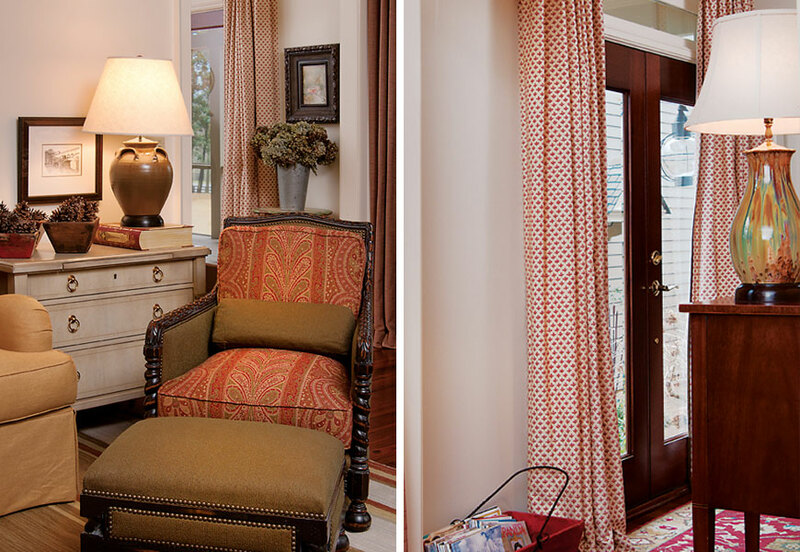 Marsha and Linda run our workroom for all the wonderful window treatments, pillows and bedding. They are instrumental in bringing our concepts to life. B.J. and Shawn are the ones to get things from point A to point B, whether it’s draperies to be hung or furniture to be delivered. Mr. and Mrs. Kim work the magic on transforming an upholstery piece that has seen better days into an item we put front and center in a home. Except for young Ms. Danielle, this team has been together for 25+ years. It is this team that I am most grateful for and has been the reason for our success. LR: We have watched companies and competitors come and go and it is our belief that customer service – the very best customer service – is the only thing that stands the test of time and sets you apart from similar businesses. The returned phone call, the question answered promptly, the time taken to research a request, these are what someone remembers and why they seek you out the next time. 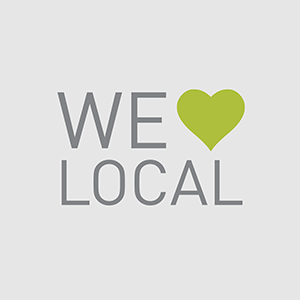 We work hard to know the market, to find reputable vendors with great items, but without backing these up with outstanding customer service our efforts would be wasted. LR: We all love the ease of online shopping. Because of this, we have developed and are constantly refining an online version of our store. However, nothing replaces the one-on-one approach to shopping in person. So much of what we sell will not be bought again for several years, so getting it right often means having the help of someone in that decision process. Also, fabrics are one of our favorite items to sell, and a photograph displayed on a computer screen will never replace the touch and feel of a great fabric. LR: We had a whole house project – from the ground up to move in – at Lake Keowee, SC. The customer was not present for the delivery and installation of everything but came the next day. We did not hear from them for a couple of days so I called to make sure everything was okay. They laughed and apologized for not calling and said, “We have been so speechless that this beautiful home is really ours. 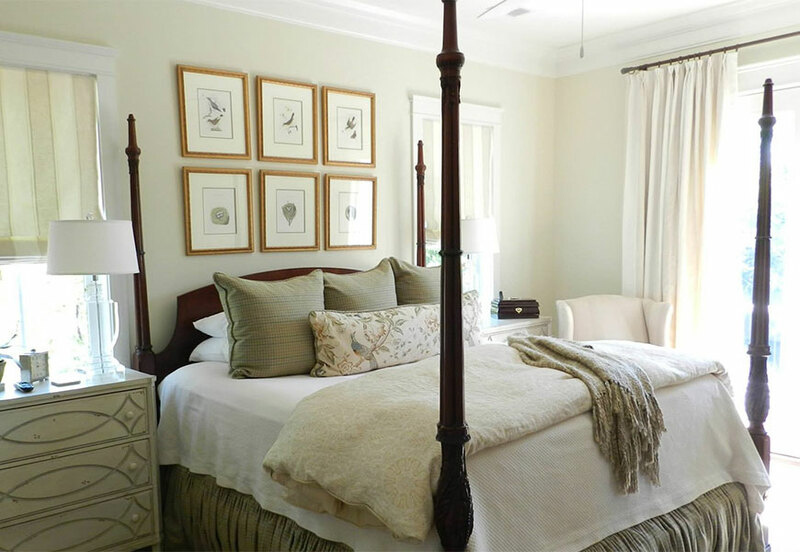 It is so beautiful and inviting!” This home was later featured in Charleston Style and Design magazine. LR: My favorite restaurant is not far from our store. Greenwood’s on Green Street in Roswell is a cross between Haight-Ashbury and the Old South and it’s always a hit with whoever we take there. The food is simply delicious! LR: Alpharetta has “Food Truck Alley” every Thursday evening during the spring and summer and a great farmers market every Saturday morning. We will also be featuring an event in June called “Summer Sleepover” which should be fun! 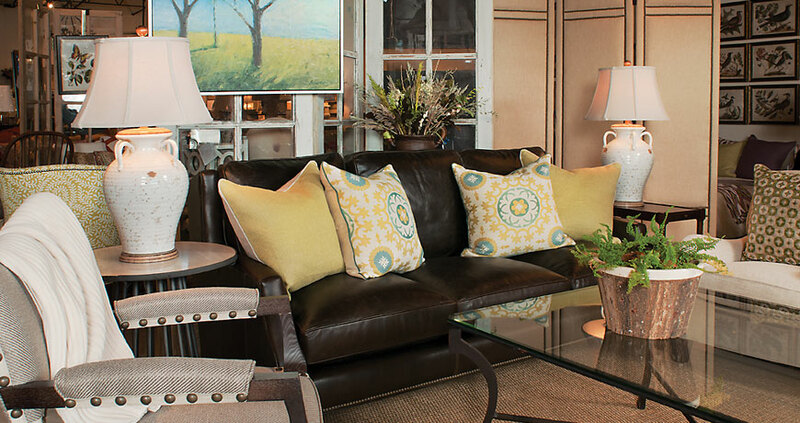 We are going to give 30% off of all Lee Sleeper and Slipcover items, and 10% off of any custom bedding. 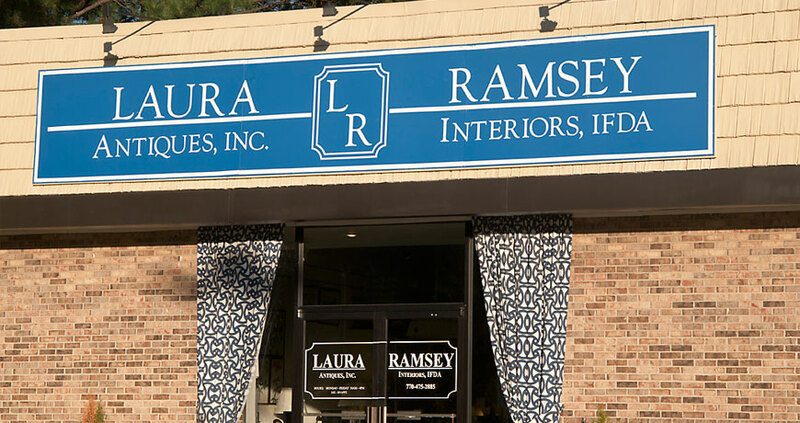 Laura Ramsey Furniture & Interiors combines the inventory of a 5,000 sq. 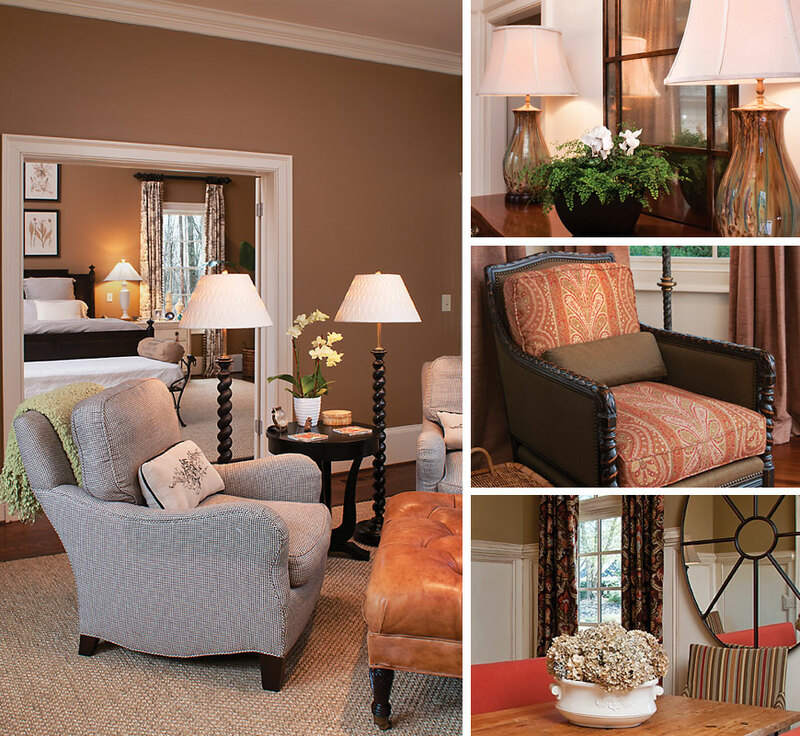 foot showroom near Atlanta, GA with a network of home furnishings suppliers. 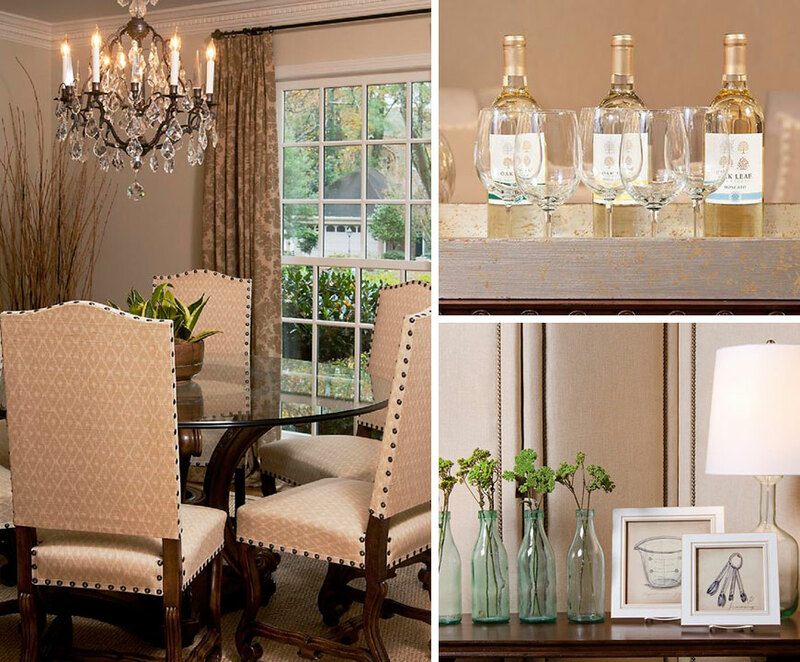 With 30 years of design experience, we have a network of sources to meet each client’s needs. 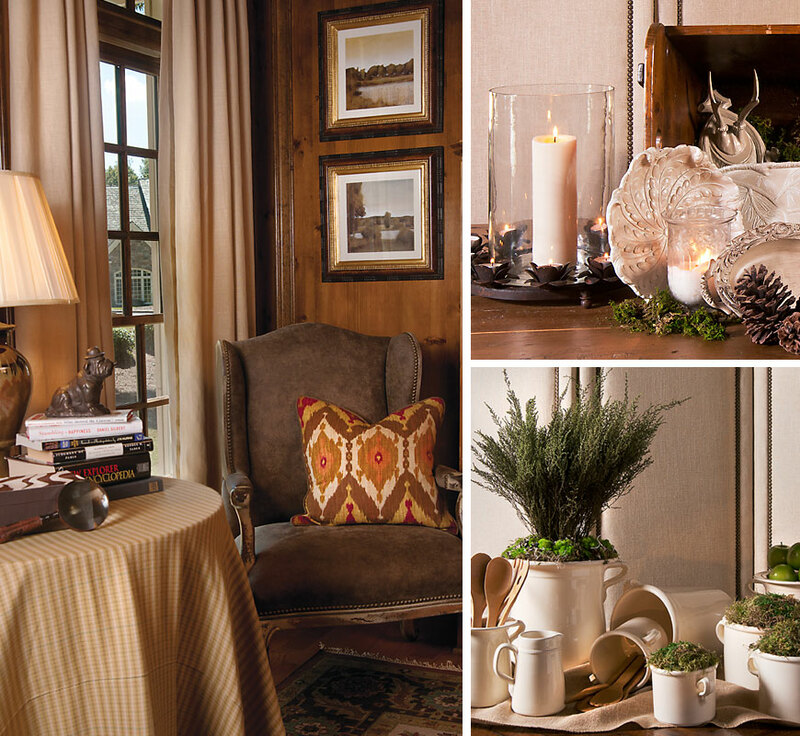 Whether it is a one-of-a-kind desk, home accessory, art work, or a fabric, Laura Ramsey Furniture & Interiors offers a unique approach to each and every home project.